While many people would regard their will as one of the most important documents they will sign in their lives, the same and more can be said for a power of attorney. The reason being that a will deals with all of your assets after you have died, but a power of attorney allows you to choose who will look after you and your finances when you really need it. 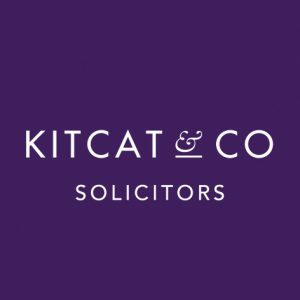 Kitcat & Co Solicitors can lead you through the legal technicalities and use their experience to advise you specifically for your own personal circumstances. 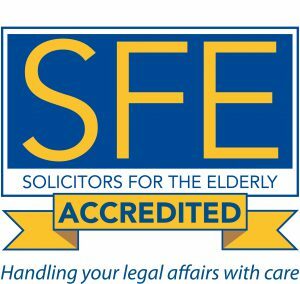 Powers of attorney enable you to appoint someone to deal with your personal and financial affairs when you cannot manage them yourself. You can appoint an attorney under a general power to act on your behalf for either a specific transaction or with regard to your finances generally. However, a general power lapses if you lose your mental capacity. Many people will be familiar with the enduring powers of attorney (EPAs) that were made between 1985 and 2007 and which covered the management of someone’s financial affairs only. If you do have an EPA then it is still perfectly valid but if you don’t or you need to cover decisions about your personal health and welfare then you will need to make a lasting power of attorney (LPA). In October of 2007 LPAs were introduced to provide more flexibility and security. You can make one lasting power to deal with your property and financial affairs and another to deal with decisions about your personal welfare. These are two separate documents which have to be drafted separately and registered separately with the Office of the Public Guardian (OPG) before they can be used. If you lose your mental capacity without making an LPA then the only option is for the court to appoint someone to act as your deputy. This is a costly and lengthy process. Seen this way, powers of attorney are a bit like insurance policies: you may never need them (indeed, you hope you will never need them) but if the circumstances arise then it is far better to have one in place. £400 for one, £700 for two, £1200 for four plus an £82 registration fee for the Office of the Public Guardian per LPA.